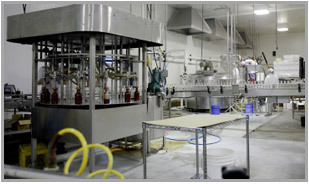 Sani Foods Inc. has been a family business since 1999. Our products are available in thousands retail locations in the United States. In July 2007, our manufacturing capacity has increased with the addition of a new ultra-modern plant to offer the famous Mini Croissants to a broader consumer market. 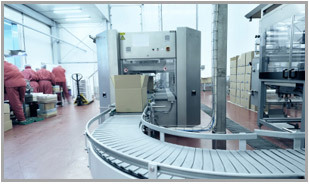 Aliments Sanifoods® dynamic young team is continually innovating and improving its manufacturing process, thus ensuring a consistently high quality product which makes it a market leader.